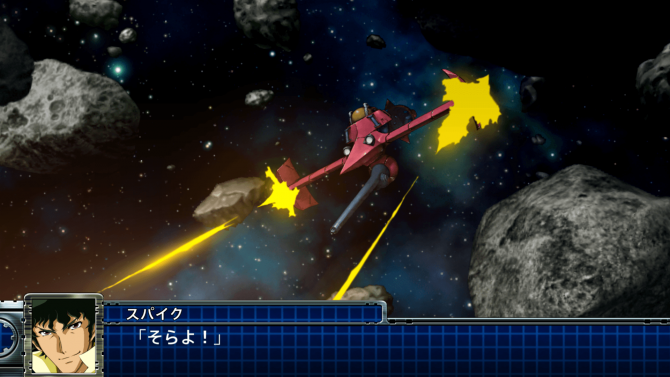 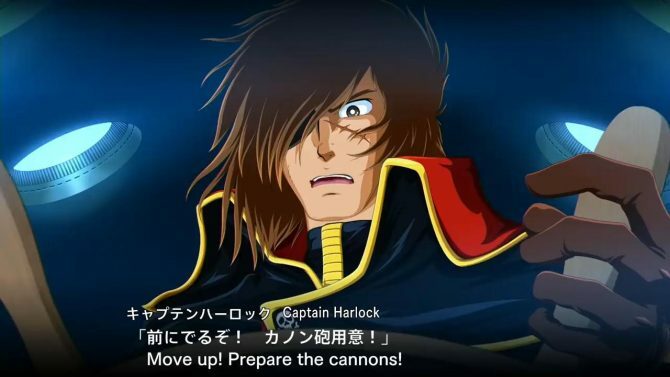 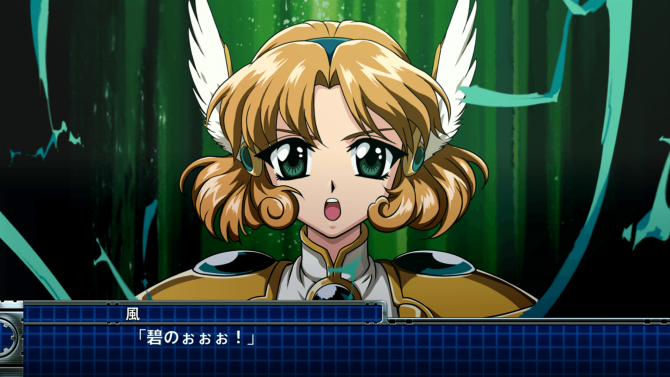 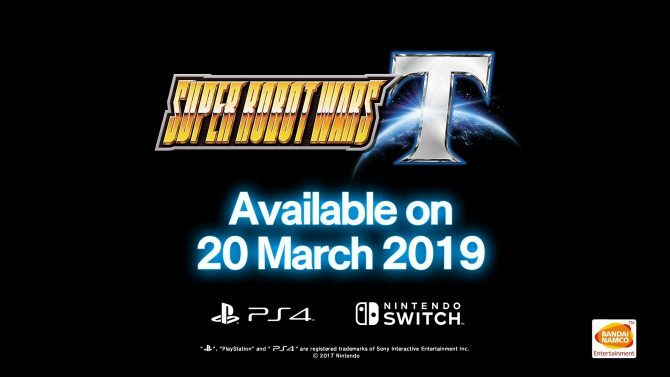 Bandai Namco released new direct-feed screenshots of Super Robot Wars T, coming to PS4 and Switch in English on March 20. 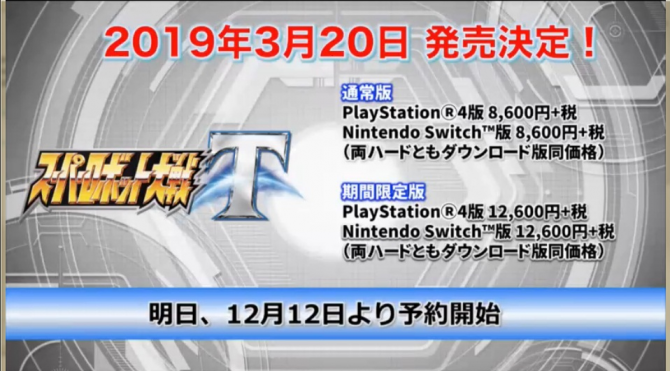 Information on Super Robot Wars T's "VTX Company", Original characters, Original mechas, and more, will be revealed during a live stream on January 11. 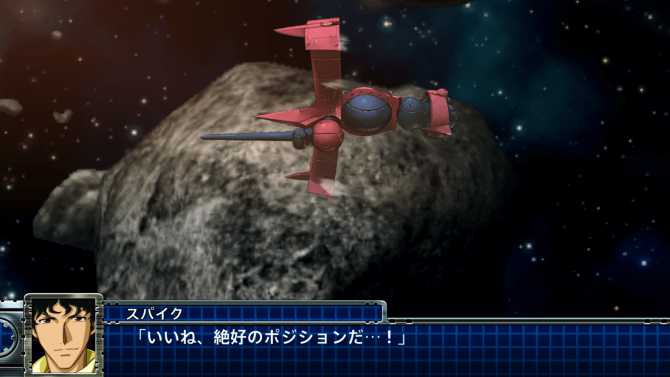 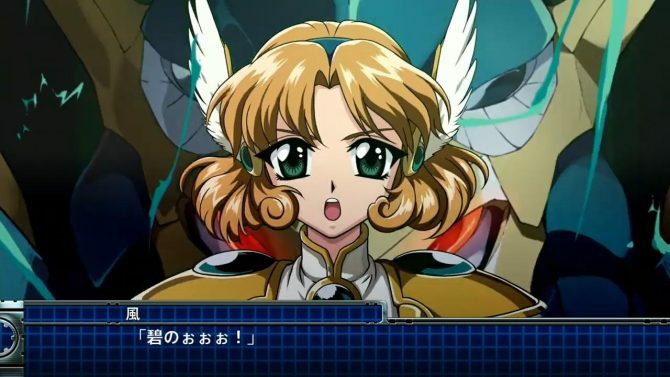 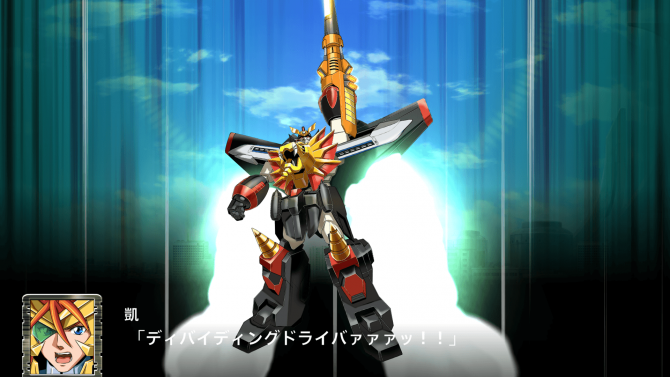 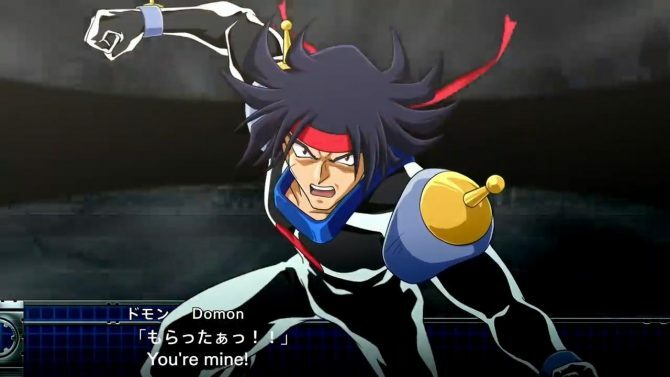 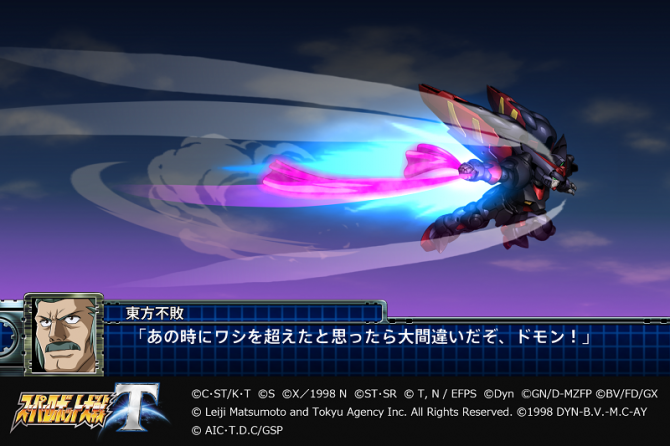 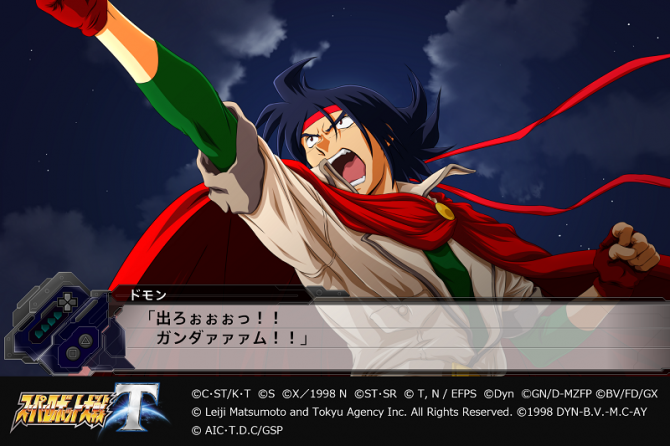 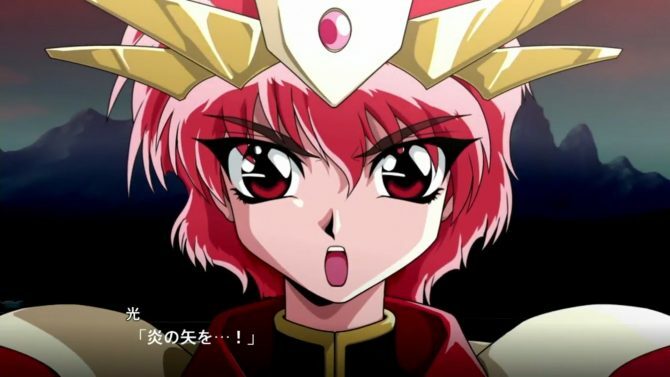 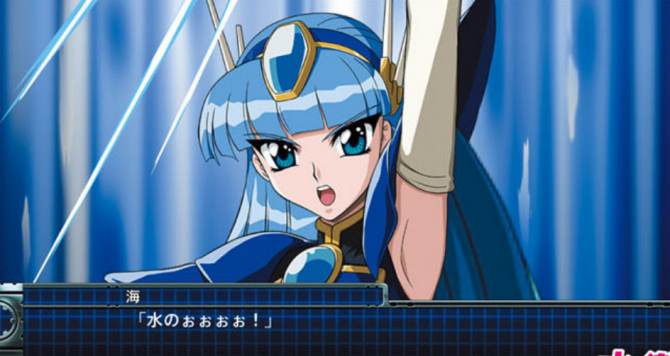 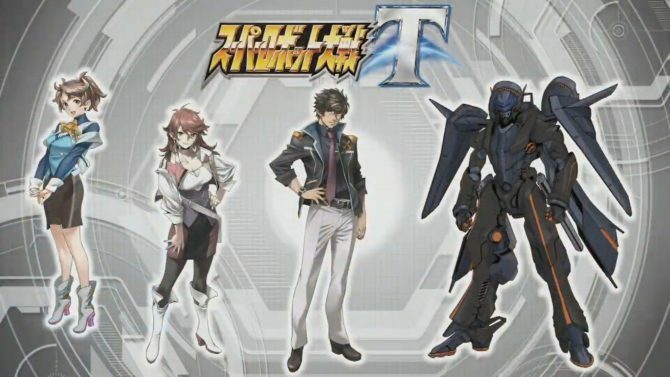 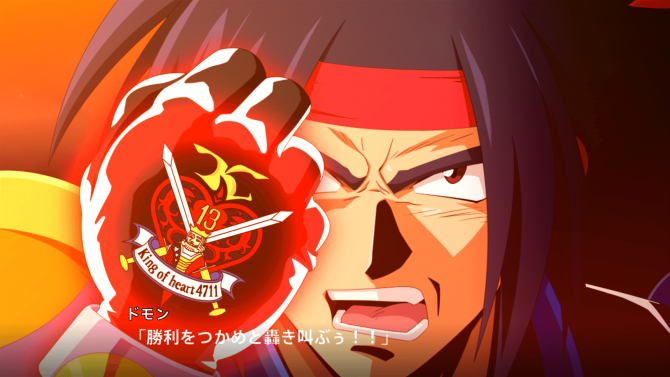 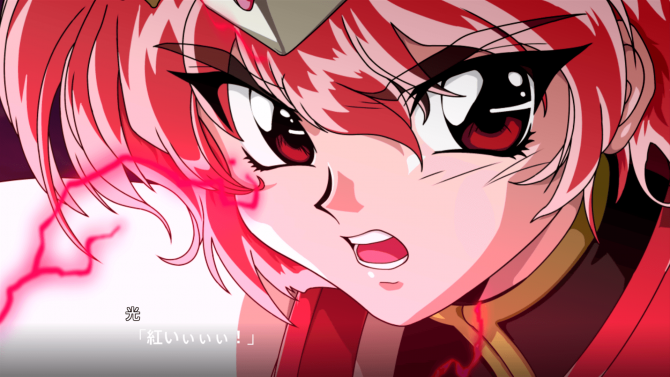 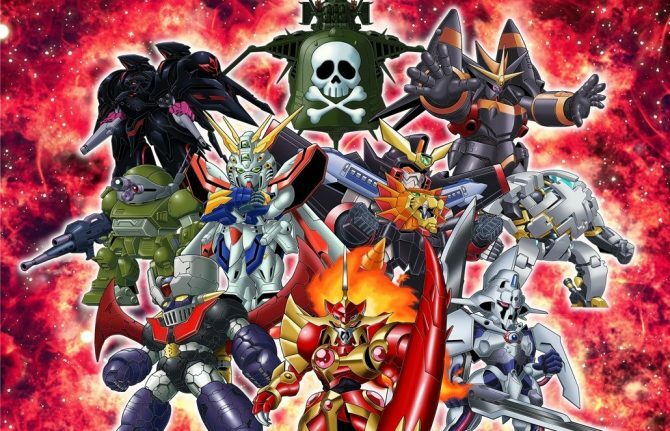 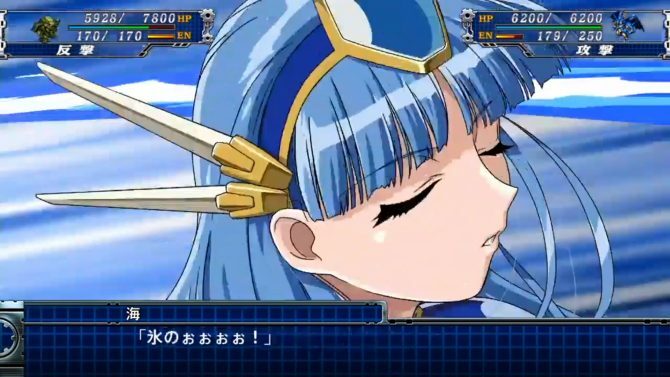 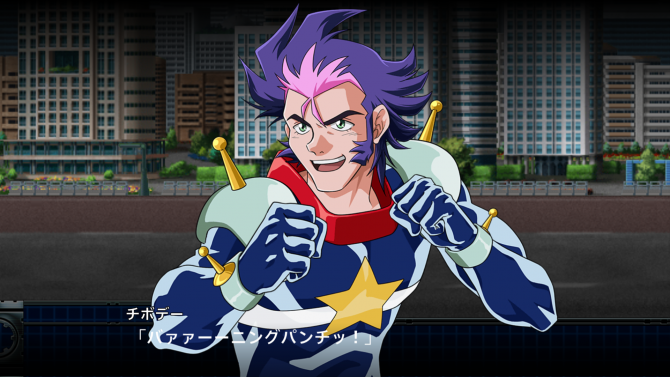 Super Robot Wars series producer Takanobu Terada shared some new details for Super Robot Wars T on Umasugi Wave, the series' radio show.